Join Our Team for a Beautiful Smile! Orthodontists Dr. Kevin C. Moss, Dr. Matthew D. Wall and their friendly team look forward to providing orthodontic care for you and your family. 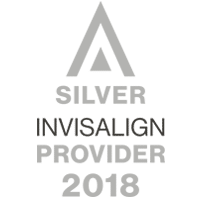 We work closely with our patients to create a beautiful smile that will last a lifetime with the latest in leading edge orthodontic treatment options including traditional metal braces, ceramic braces, and Invisalign… the clear alternative to traditional braces. We commit ourselves to ongoing professional development and continuing education in order to be the best we can. Moss Wall Orthodontics delivers the highest level of orthodontic care with years of experience in the Lacey WA area. We believe in TEAMWORK. We strive to demonstrate understanding and a caring attitude toward our patients and fellow employees. We believe in exceptional customer service and encourage feedback from our patients. We believe in a clean and well-maintained office that contributes to the well-being of our patients, staff, and meets all guidelines for safety and health standards. 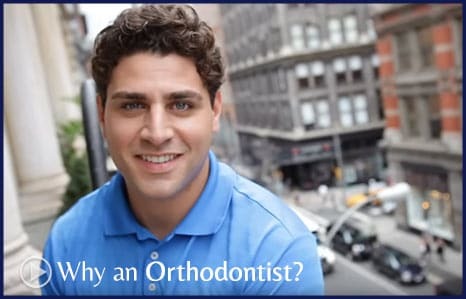 We realize the challenge of our COMMITMENT and are honored you have chosen our office for your orthodontic needs. We invite you to contact us today for a FREE new patient exam. There is NO REFERRAL required from your general dentist. Dr. Moss, Dr. Wall, and our team look forward to meeting you and showing you how improving your smile has never been easier! Moss Wall Orthodontics proudly serves Lacey, Washington and the surrounding areas of Olympia, Tumwater, Yelm, Tenino, Rochester, Shelton, Littlerock, Centralia, and Chehalis. Proudly Supporting the Community of Thurston County!